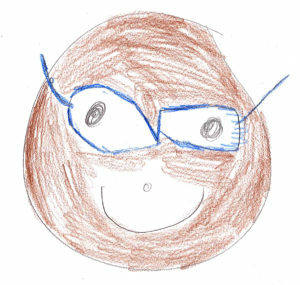 Self-portrait by a Hamilton Elementary student who received glasses through Random Acts of Kindness funds. When teachers and staff in La Crosse public schools see a student with a need, they have a place to turn for help. For 20 years, schools have accessed Random Acts of Kindness funds provided by the La Crosse Public Education Foundation (LPEF). Each school has an RAK account: when they see a need, they write a check. The goal is to address student needs that create obstacles to attendance, self-esteem and academic success. RAK helps students overcome roadblocks by addressing needs in areas such as food, clothing, shoes, personal hygiene items, transportation, academic and co-curricular support. In short: RAK allows kids to just be kids. RAK allows economically disadvantaged students to focus on school and stay in school. Completing school with basic skills makes it more likely for students to get jobs, and to break the cycle of poverty thereby enriching the quality of their lives, and life in the greater La Crosse area. 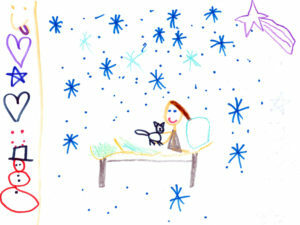 A student who was sleeping on the floor after her family moved now has a bed – and sweet dreams – due to RAK. All the RAK funds go toward direct services to students. The teachers and staff know the kids the best, and understand the needs. They are empowered to write a check in the moment, without the family having to complete forms and interviews; allowing the student to focus on school. When teachers found out a child was sleeping on the floor after the family moved, Random Acts of Kindness funds were used to purchase a bed that the family could not have afforded. When two children suffered the tragic death of their father, Random Acts of Kindness funds helped their working mother pay for transportation to be sure the children made it to school and got home safely each day. 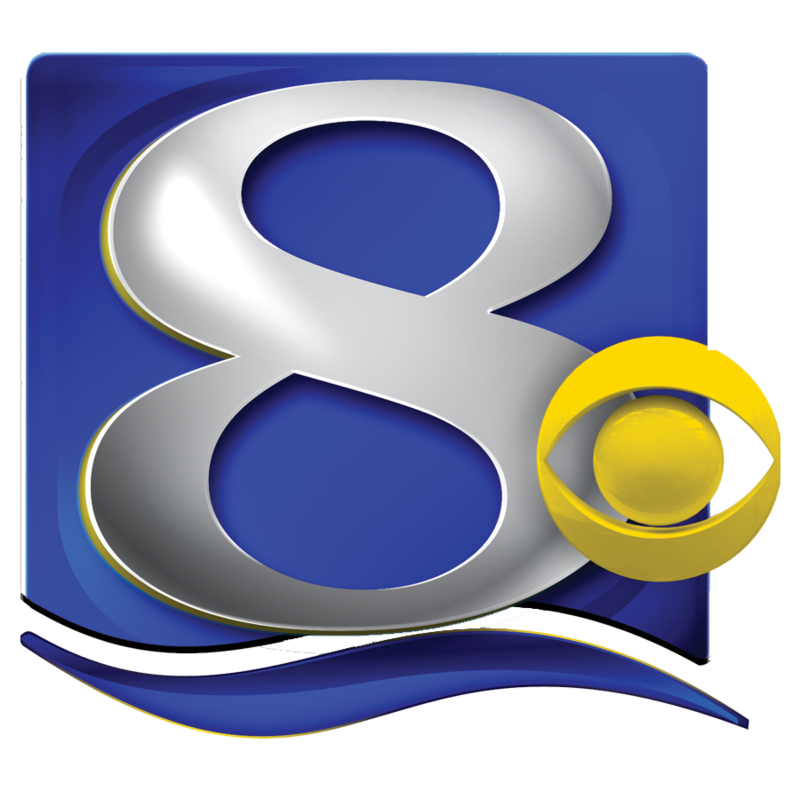 Major support for the Random Acts of Kindness program has been provided by Gundersen Health System. When families cannot afford the cost of a school field trip, or the basketball shoes expected to be worn by all of the players on the team, or a winter coat, or a bus pass — Random Acts of Kindness funds are available to fill the need. Click here to read about a $25,000 grant in support of RAK awarded in Nov. 2018 by the Robert & Eleanor Franke Charitable Fund of the La Crosse Community Foundation. Benefit a student whose family is struggling financially. This year, LPEF expects to provide about $30,000 in Random Acts of Kindness support to district schools. Spending has grown rapidly in recent years as principals and staff in our schools have worked to address growing needs. In the 2017-18 school year, schools spent about $29,300 for RAK — about a 44% increase from two years earlier. About 40% of expenses support personal needs of students — food, clothing, personal health care and special needs such as graduation gowns or prom clothes. About 47% supports individual student transportation, including bus passes for high school students and field trip expenses for students who cannot afford the fees. The remainder goes for academic or co-curricular support, such as school supplies, pre-college testing or other academic experiences.